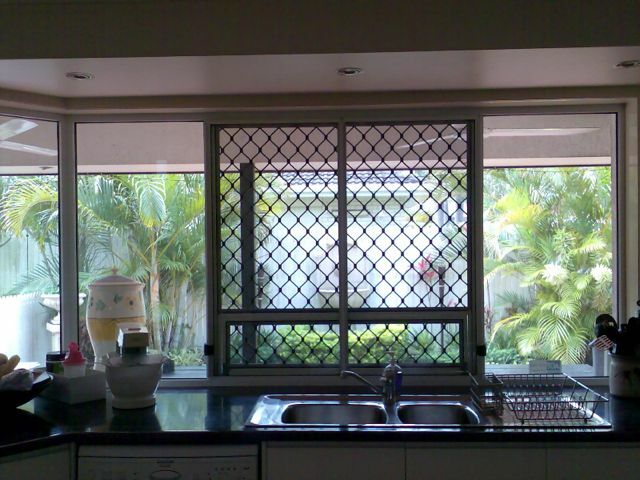 "You won't find better value on quality aluminium security doors and screens. Call our experienced team today." 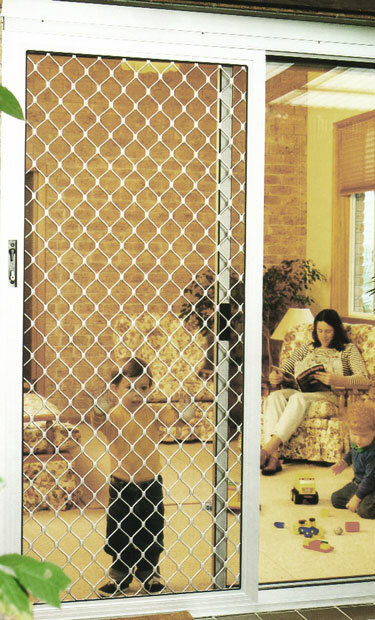 Looking for Great Value Aluminium Security Doors & Screens? 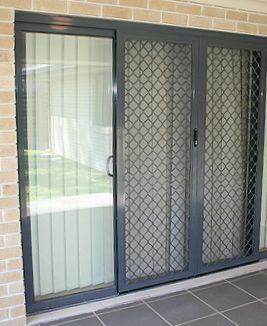 Time-proven diamond patterned aluminium doors and grills are an attractive, reliable means of maintaining security within your home, and with modern manufacturing techniques, provide peace of mind without breaking your bank and can be designed to blend in with your decor. 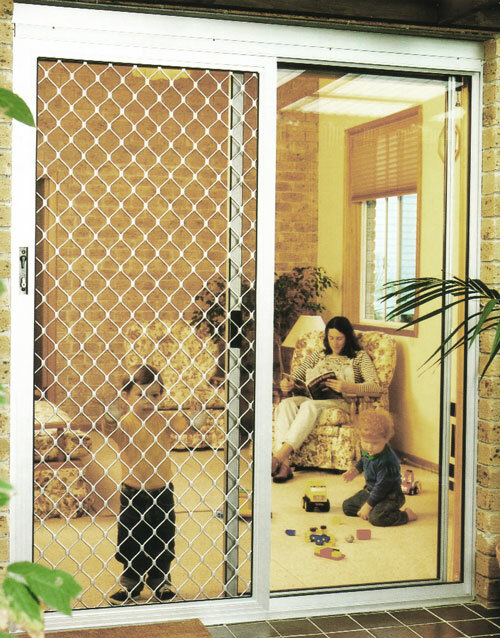 Aluminium 7mm diamond grille, aluminium security doors and screens are just some of the options available to provide you with the security you desire. 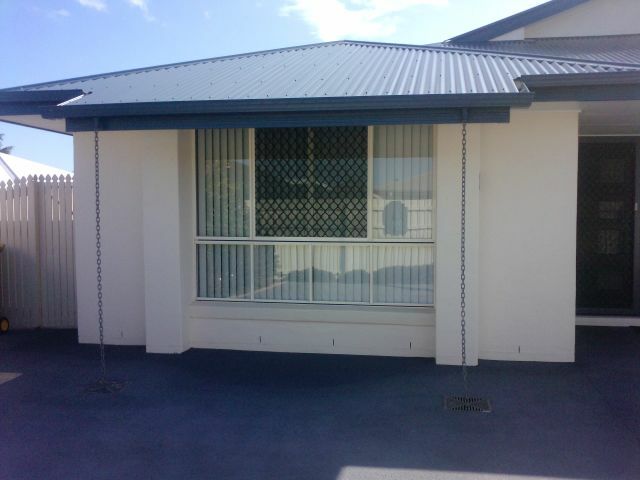 They are economical and functional, and designed to the Australian standards. When you call Solomon’s Security and Blinds for a free measure and quote, our experienced and highly trained consultants will advise you on the best security options available for your home. 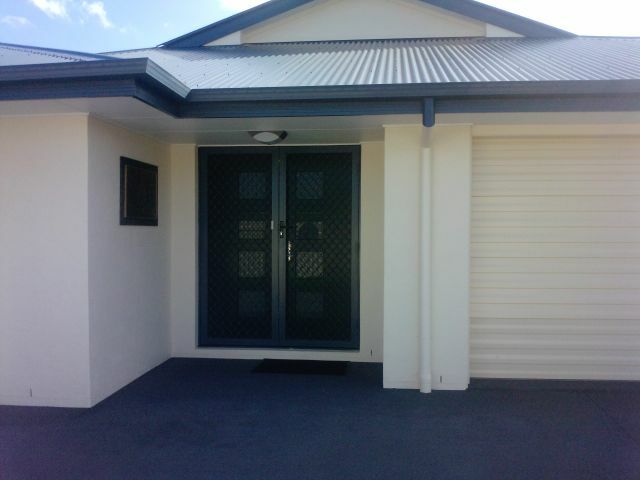 There are several aspects to consider when choosing security products for your home, some of which can add extra security benefits and peace of mind. 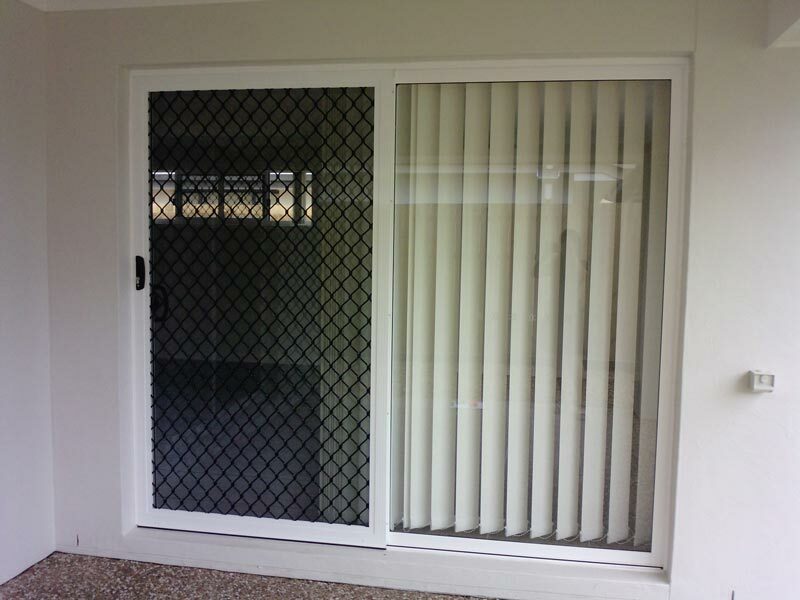 Solomon’s Security and Blinds guarantee that all security doors, window screens and grills manufactured on-site in our factory meet all necessary Australian Standards. This means you can purchase all your security needs with high quality at a competitive price. 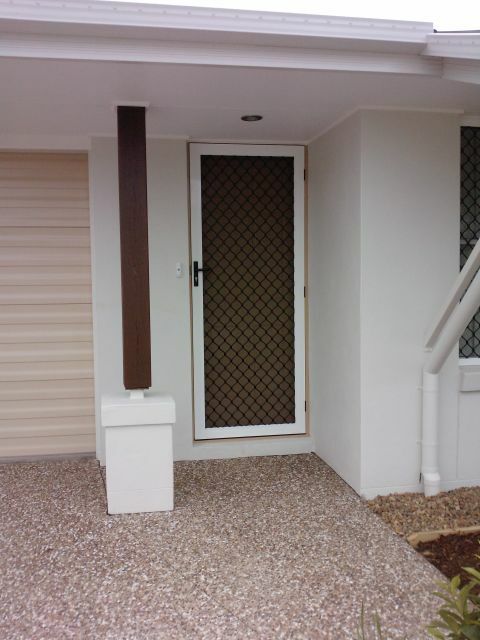 Whenever you purchase security doors or windows, you should always ask for a copy of the Australian Standards.